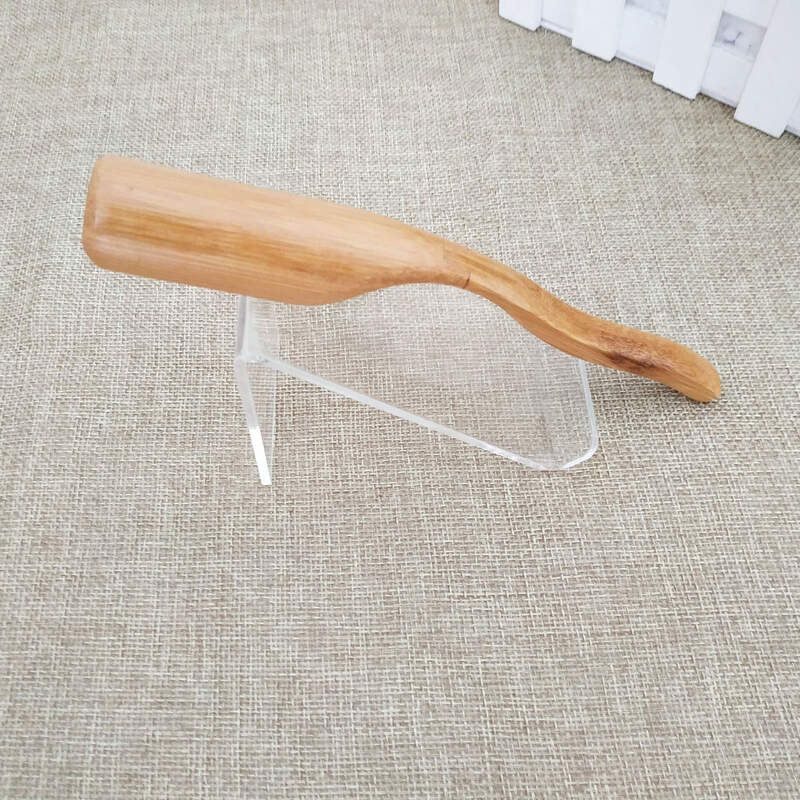 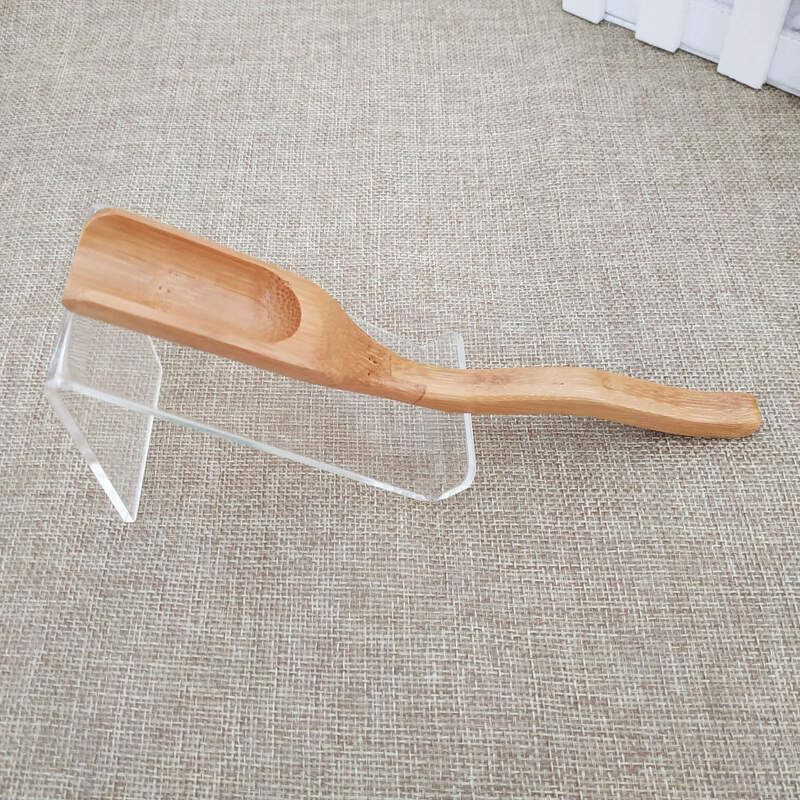 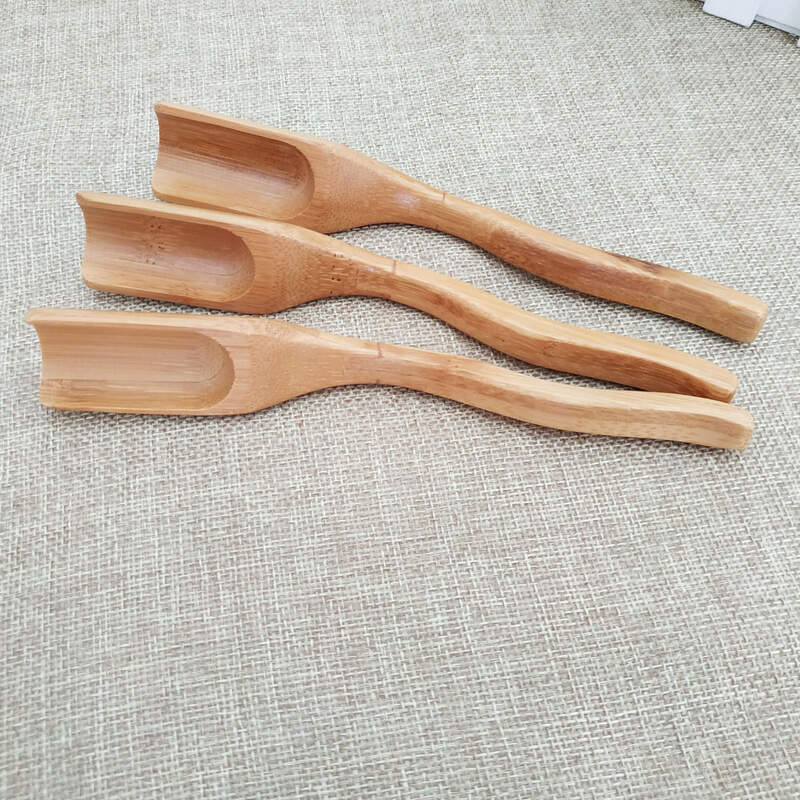 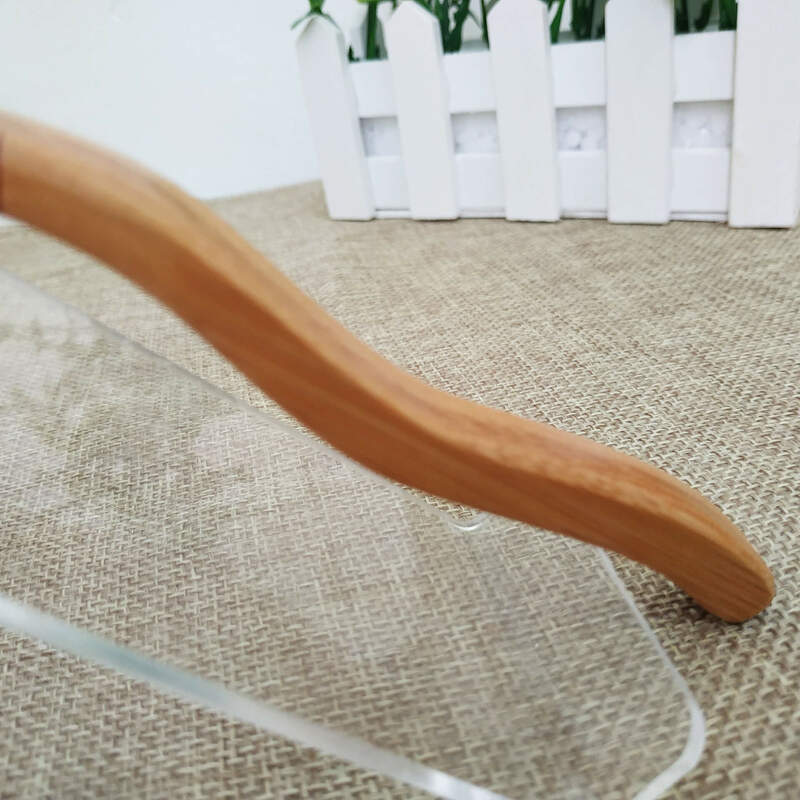 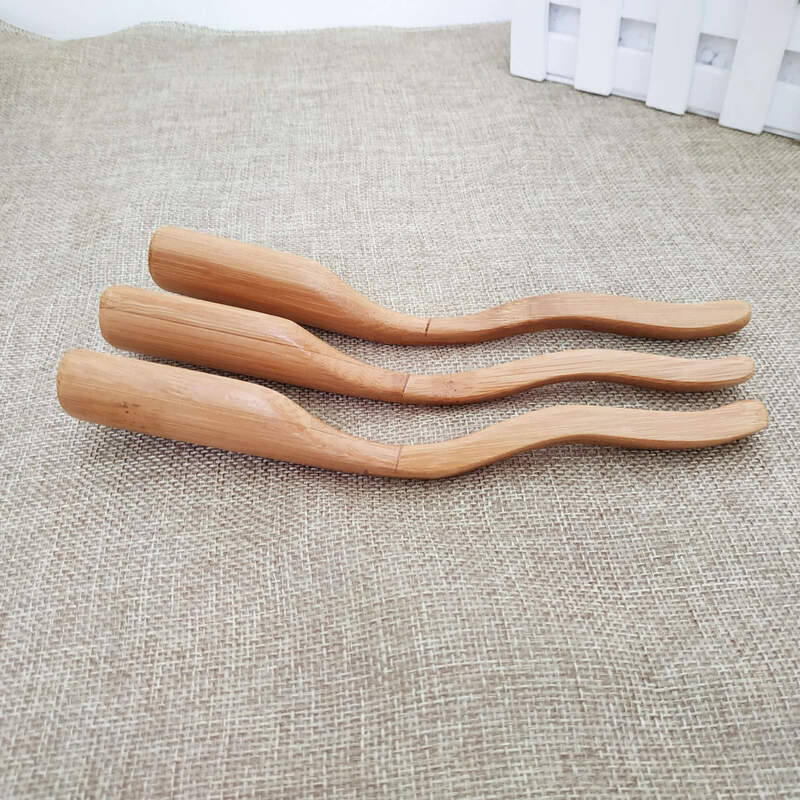 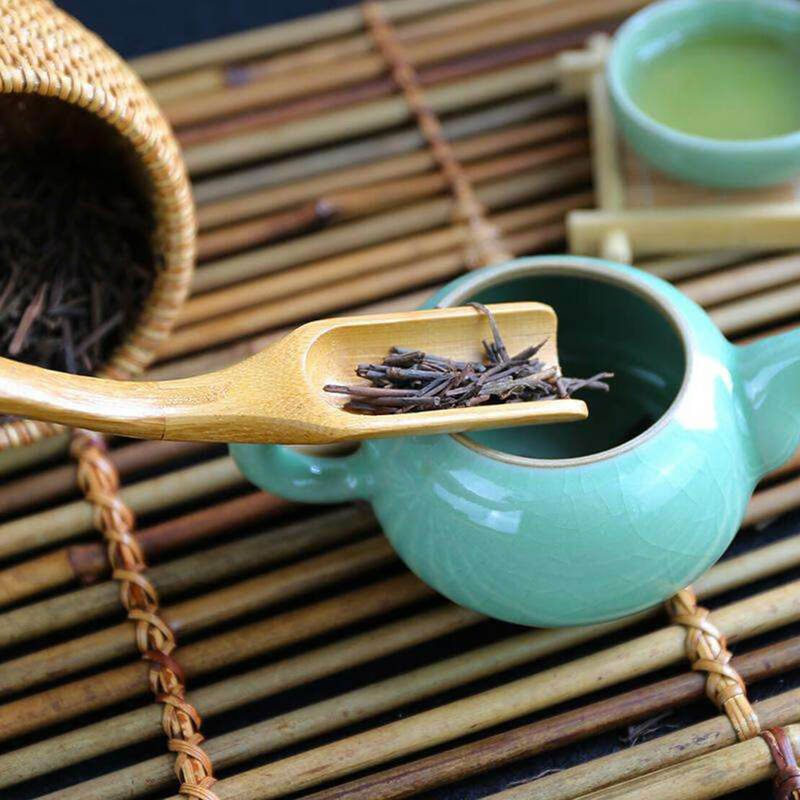 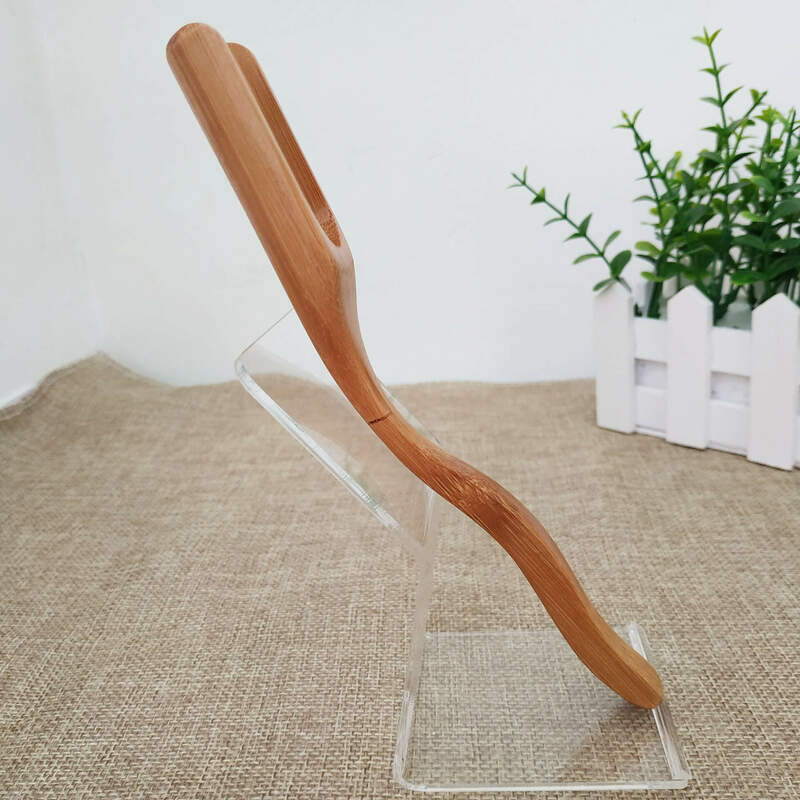 Handmade bamboo tea spoon. 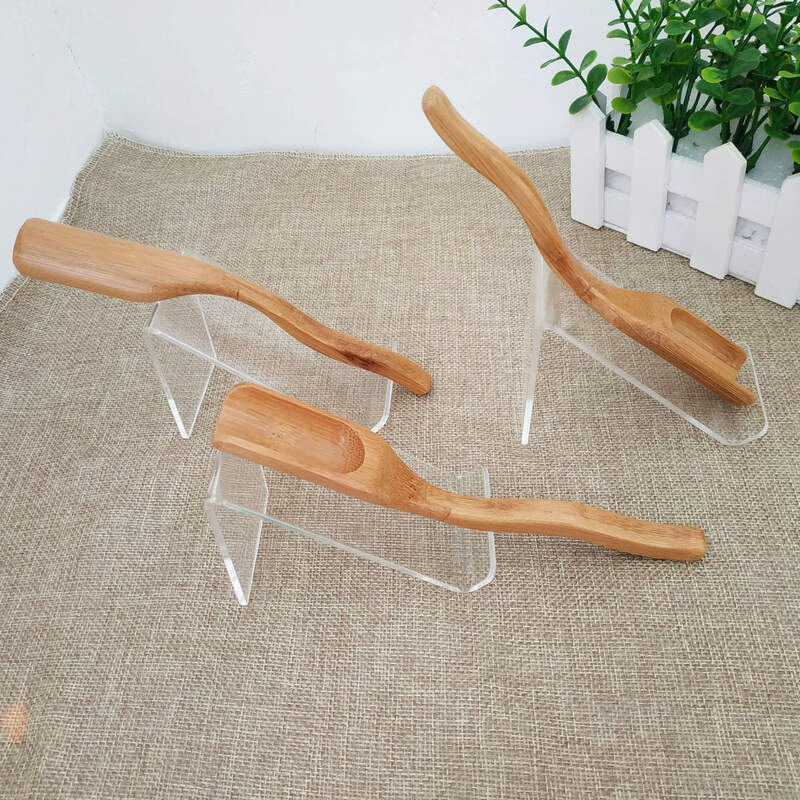 Polished surface, environmental friendly and non-toxic. 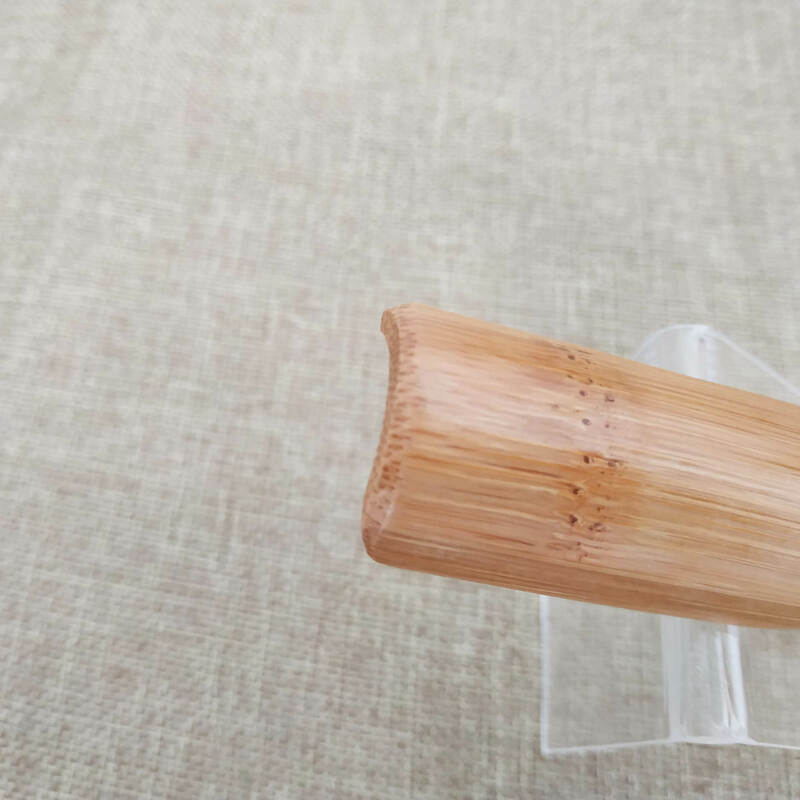 It is water proof and not crack. 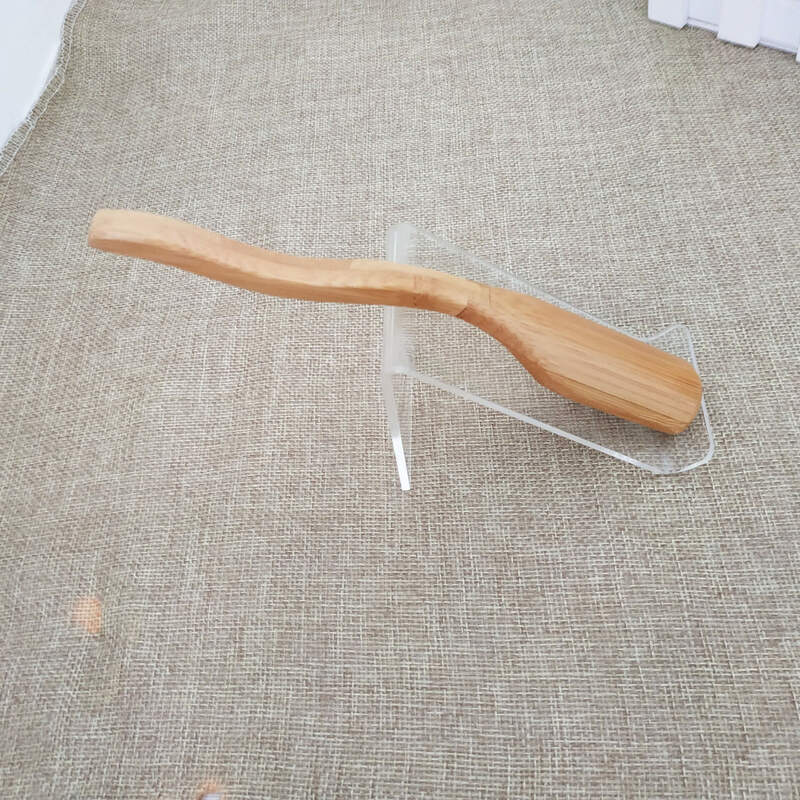 Bamboo slatted cutting board with Crumb Catcher.